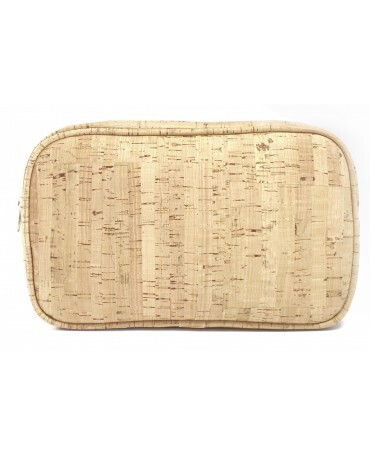 Made from cork leather, this natural make-up bag allows you to carry all of your beauty essentials with you wherever you go to be on point for every occasion! 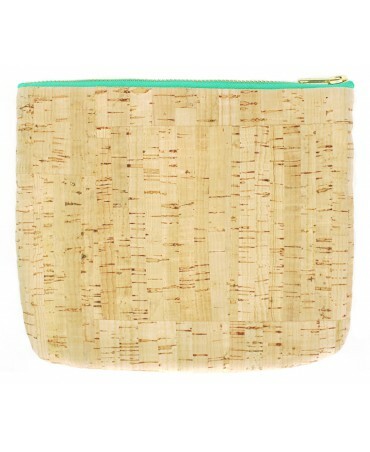 Practical, this make-up bag, made from cork, lets you carry your beauty essentials wherever you go! 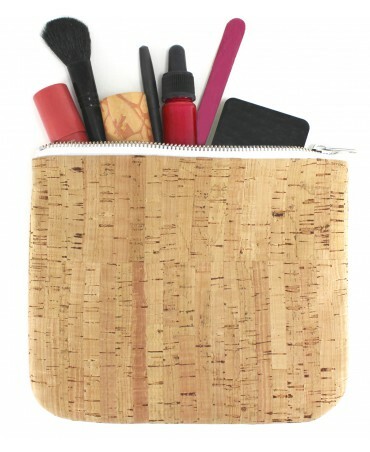 Made from cork leather, this natural make-up bag allows you to carry all of your beauty essentials with you wherever you go to be on point for every occasion! 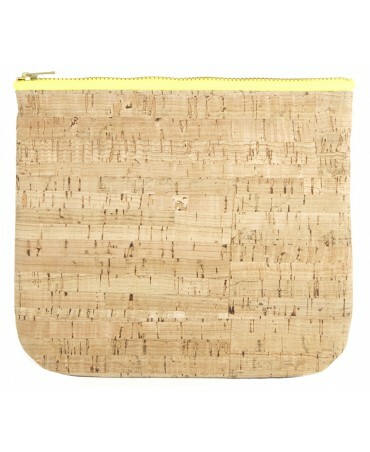 Practical, this make-up bag, made from cork, lets you carry your beauty essentials wherever you go! 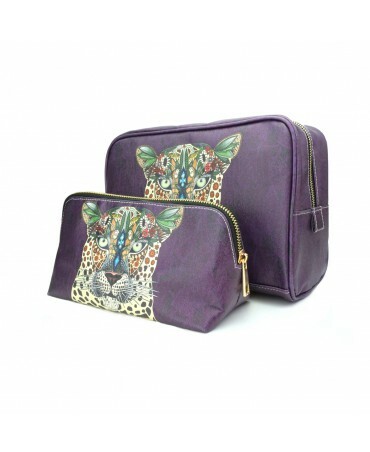 Take your daily essentials wherever you go with this toiletry bag! 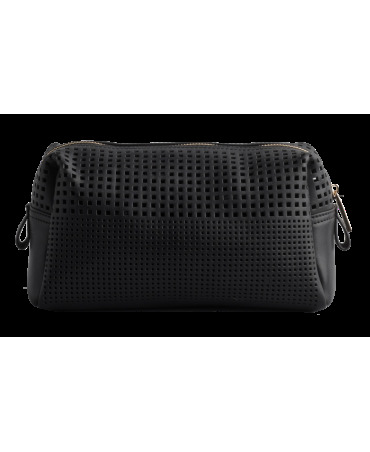 Made from cork leather, the black zipper closure gives the toiletry bag a matte and elegant effect. 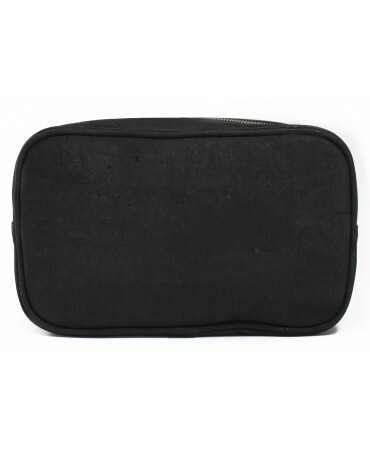 Take your daily essentials wherever you go with this toiletry bag! 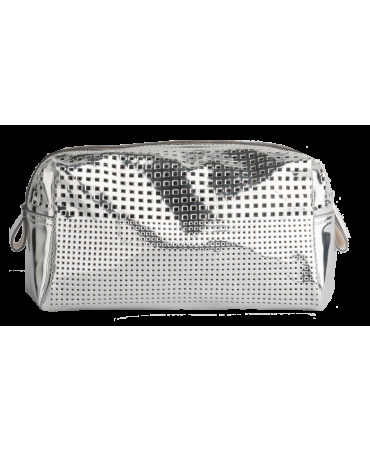 Made from black cork leather, the white zipper closure makes the bag stand out. 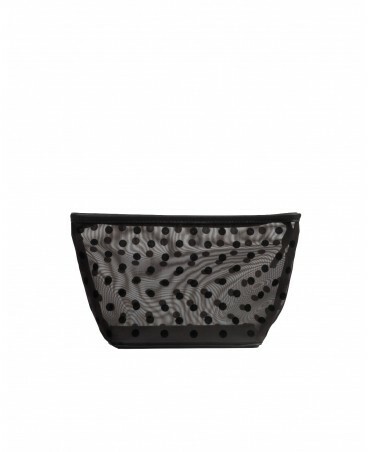 Take your daily essentials wherever you go with this toiletry bag! 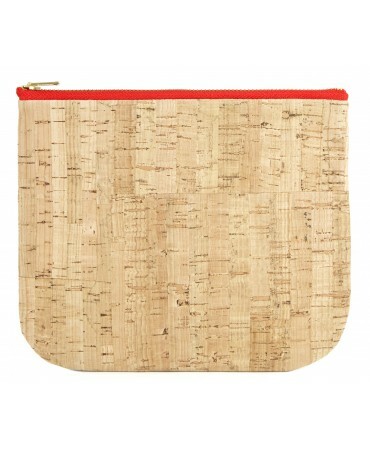 Made from cork leather, the red zipper adds a trendy touch to the simple natural coloured cork. 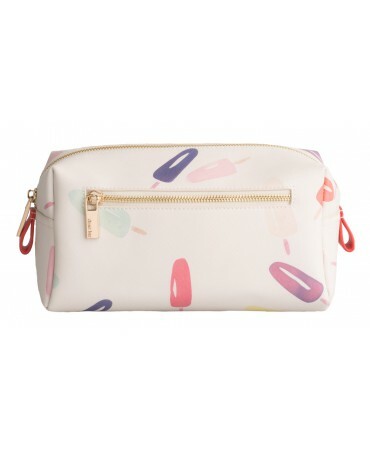 Take your daily essentials wherever you go with this toiletry bag! 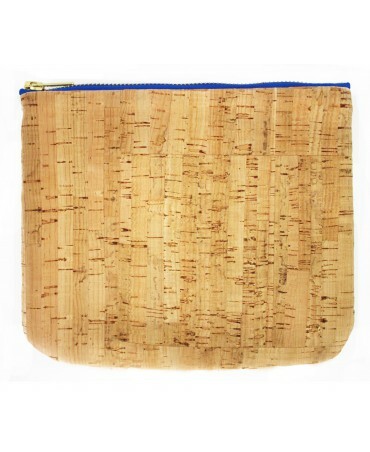 Made from cork leather, the electric blue zipper adds a trendy touch to the simple natural coloured cork. 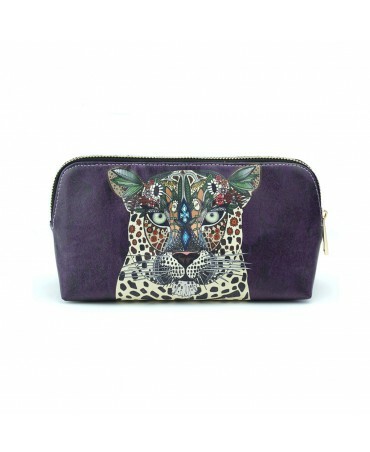 Practical, this makeup bag lets you take all of you makeup essentials with you wherever you go! 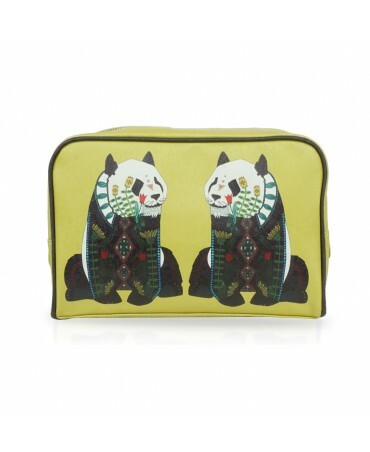 Add some originality to traveling with this fun and colourful travel set! 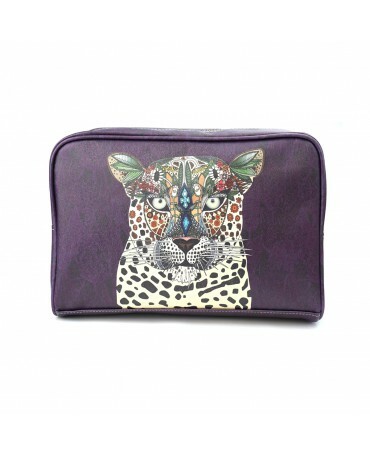 In addition to being cute with its Lion's head, this set is entirely splash proof!